Has a Google penalty hit you? Or, do you suspect this to be the case? If so, SEO agency, Bigfoot Digital, recommend the following steps to Google penalty recovery. It’s an awful feeling, isn't it? One day you close your laptop thinking you are making progress with your online marketing. The following morning you fire up your laptop, only to find that a Google penalty has hit you. Your online presence is in tatters as your website drops off the rankings. All that hard work, and for what? It might seem like a massive kick in the teeth, but you can recover from this. 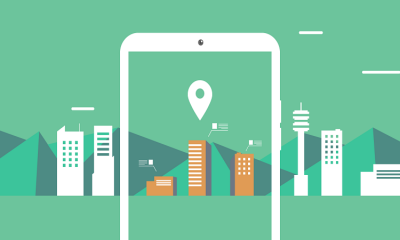 Google is continually refining its algorithm to deliver better and more relevant results. 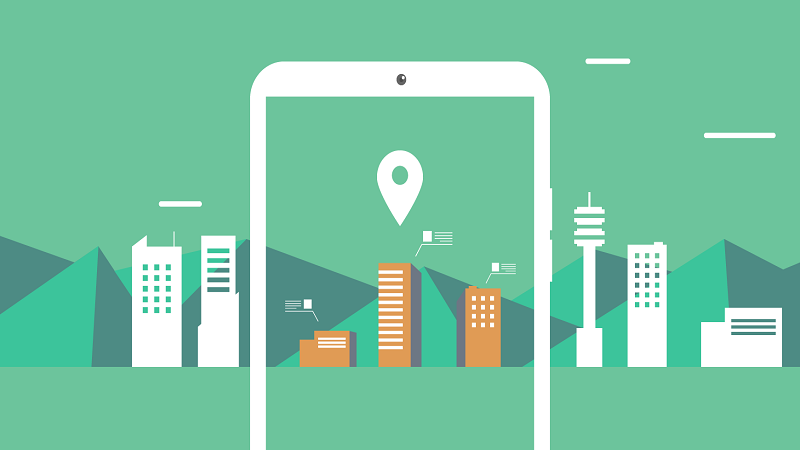 It’s estimated that Google changes its algorithm every day with a focus on presenting quality search results. If your website is practicing questionable SEO tactics, then it’s likely that you will be hit by a penalty. There are still some websites that are unable to stand against new updates and continue to lose profits along with their credibility. 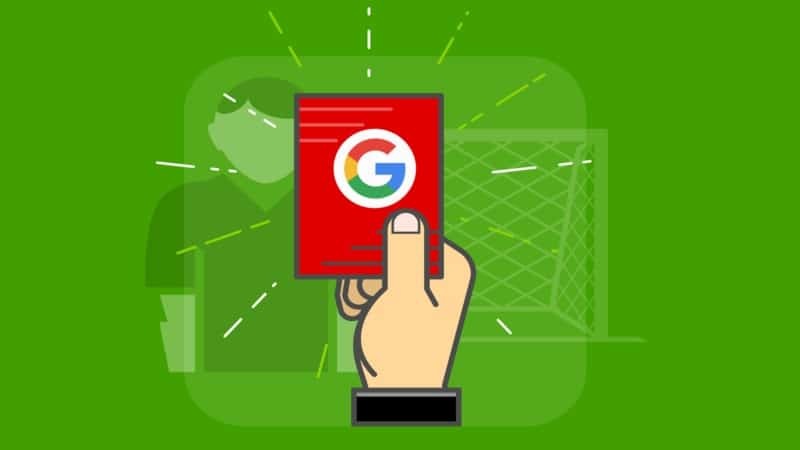 So, how do you spot a Google penalty? 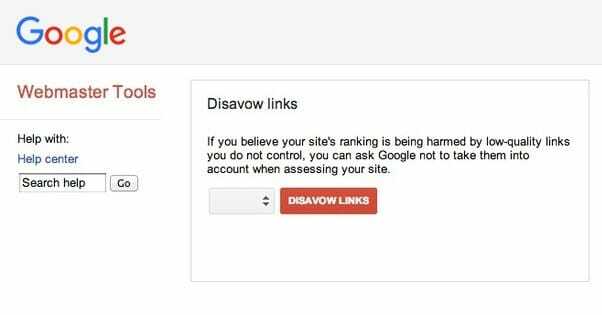 Before you set about removing links or submit a disavow request in a mad state of panic, it is incredibly important to understand the reasons behind your loss of traffic. If you observe large traffic drops, then you should read this Google algorithm updates post for an understanding of what may have caused it. Getting hit by a Google penalty should not be taken lightly as it prevents you from converting more customers online. At the very core of SEO, there are two main types of penalties a site could be facing. Manual penalties and algorithmic penalties. Manual penalties are given when a Google employee does a manual crawl of your website and uncovers errors that conflict with Google’s best practices. A specific signal that alerts Google triggers algorithmic penalties. Determining which of these penalties is causing your website to lose out in the search for online success is the first step to recovery. The single most important way to check if you have received a manual penalty is to open Search Console. You will be notified here that you have received a manual penalty from a Google employee. From there it will be explained why you received the penalty and you will be given steps on how to recover. Once you identify the issue, it’s essential that you take steps to recover from the penalty, be it bad linking, spam content or even a site hack. You will need to contact Google directly and ask for a reconsideration request. In this, you should outline what led up to the penalty. Be honest with them. Worked with a dodgy SEO provider that used spam tactics? Or perhaps you have fallen victim to negative SEO from a competitor? Let them know. Accountability and honesty are the only ways to recover from this type of penalty. If your reconsideration request gets rejected, then don’t give up all hope on ever ranking again in the search engine results. 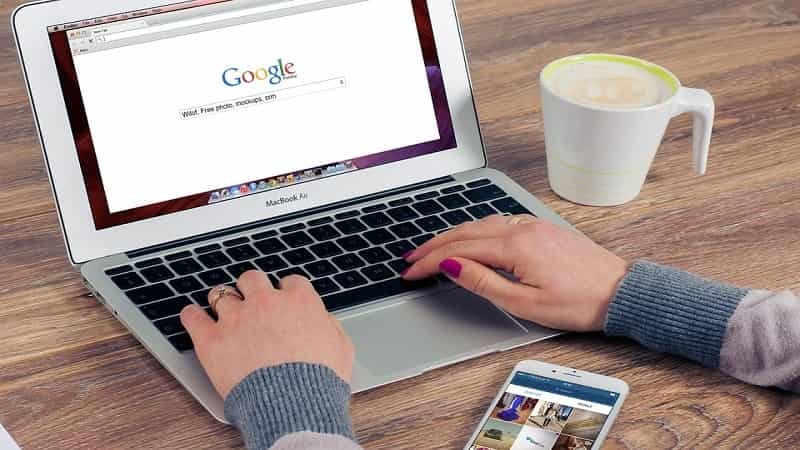 You may need to take some action on-site to prove to Google that you are actively taking steps to improve your online presence. If it’s a penalty for unnatural linking, then you need to consider a fresh link building strategy. This is where things get more challenging. There are no kind words from a Google employee with handy fixes to resolve the penalty. It’s down to you to comb through your analytics and identify the problem. What’s worse? There is no reconsideration process - “it’s your problem, so fix it” is basically what Google is saying. Some of the major algorithm updates are well documented, so you know what to look for. When learning SEO, it can be extremely beneficial to note annotations on Google Analytics of any changes you make to your website. If you are hit by an algorithmic penalty, that way you can pinpoint exactly when this happened and why. At Bigfoot Digital, we always look at a client’s analytics data to see what history the site has before putting together an SEO strategy. One of the first indications that a Google penalty has hit a site is a significant dip in organic website traffic. Do keep in mind that we’re not talking about a drop in 1 or 2 positions. You’re looking for a significant drop in the Google rankings. This doesn’t always mean that your website has suffered from a penalty, but it is a solid indication that you need to change your SEO strategy. Once you have determined why a penalty has hit your site, the next step is to clean up your website. This process should not be rushed. Take your time to identify fixes that follow Google’s best practices. You don’t want to get in more trouble with big G.
If you feel your website has acquired bad links either through unnatural linking or negative SEO, then you need to perform a link clean up. We recommend using sites, such as Ahrefs, Majestic SEO and Search Console to collect a list of backlinks. It would be super useful if someone introduced a tool pointing to good and bad links. For now, though, it’s down to your personal judgment. It’s a good idea to read up on link building best practices before getting stuck in to link removal. Got a list of backlinks you want to remove? Brilliant, now it’s time to move on to the disallow process. Upload a disallow.txt file to Search Console, and you are telling Google that you no longer want these links to be crawled. 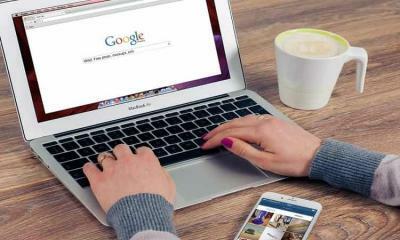 Once Google revisits your website and crawls your content, you will start to see a massive benefit from this activity. It’s also worth reaching out to websites and asking for them to remove the link physically. Notify Google with a to disallow file but don’t leave anything to chance. Removing this link manually allows you to disassociate yourself with any spammy links. If you notice a drop in the number of site visitors following a content update or strategy change, then you should evaluate all on-site content. The chances are that you have thin material, over-optimized content or possibly duplicate content that is preventing you from ranking for specific keywords. It can be tempting to create similar content on your site, especially on an e-commerce site where products are often similar. Don’t fall into this trap. Unique, high-quality content, free from error, is the best way to go. You will need to write content that is relevant and has a natural keyword density to win a place in the search engines results. It’s important never to take your eye off the ball. 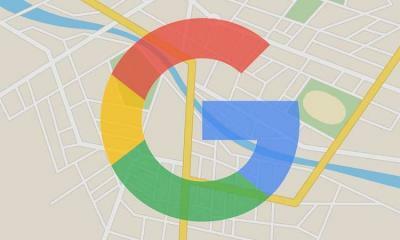 Google is forever rolling out new updates, so failing to prepare could land you in trouble. If you notice a link on your site that is quite obviously spammy, remove it. Duplicate content on multiple pages? Get rid. That really is all there is to it. We highly recommend you look at the Bigfoot Digital website (linked above) for more professional advice from a top-ranking agency. They are passionate about SEO and never miss a trick. Emily Cocker is a Senior Digital Marketing Strategist at the award-winning UK online marketing agency, Bigfoot Digital. She is passionate about all things digital and currently manages digital PR, influencer campaigns and outreach marketing. You can find the business on Twitter, Facebook and LinkedIn.